As the weather warms up and beautiful flowers and trees start to bloom, the start of wedding season also begins. With over 40% of weddings happening in the spring, this means that over a million couples will be tying the knot in the coming month. That also means millions of thirsty guests who want to celebrate the occasion with a toast and a glass of wine. 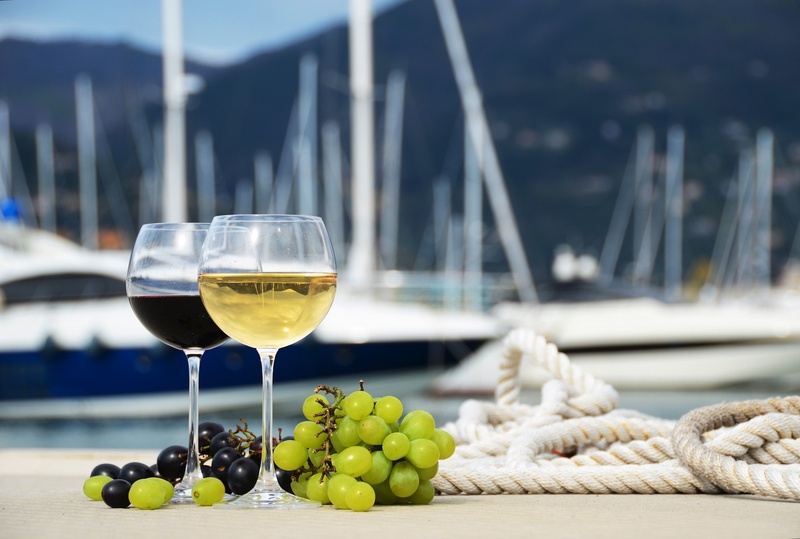 Furnishing alcohol for a wedding can be incredibly expensive when going the traditional route of bottled wine. 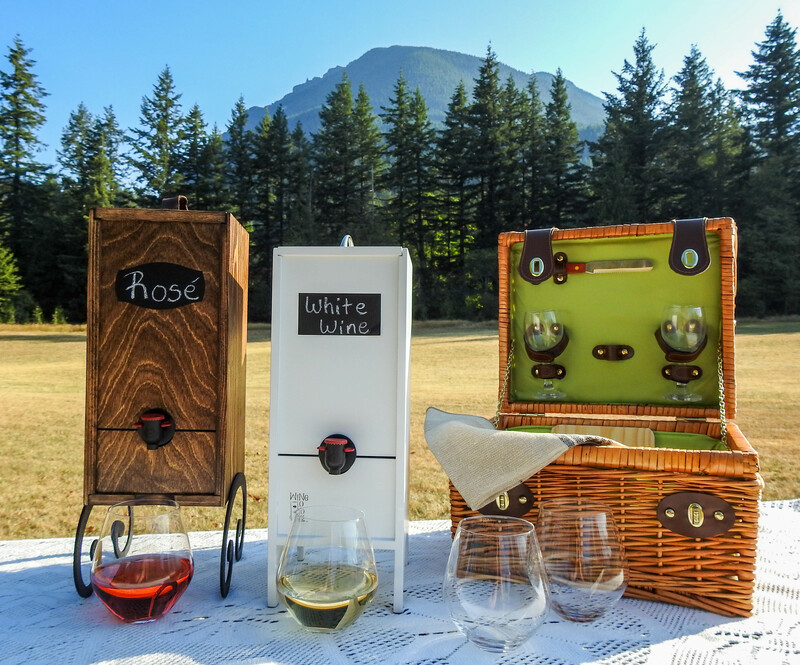 However, boxed wine offers a money-saving, great tasting alternative that can eliminate some of the stress of providing drinks for the big day. The thought of a blackout college night complete with cheap boxed wine may still give you shivers. Fortunately, *most* of the boxed wine you can find today is nothing like what you chugged in a frat basement. Thank goodness. 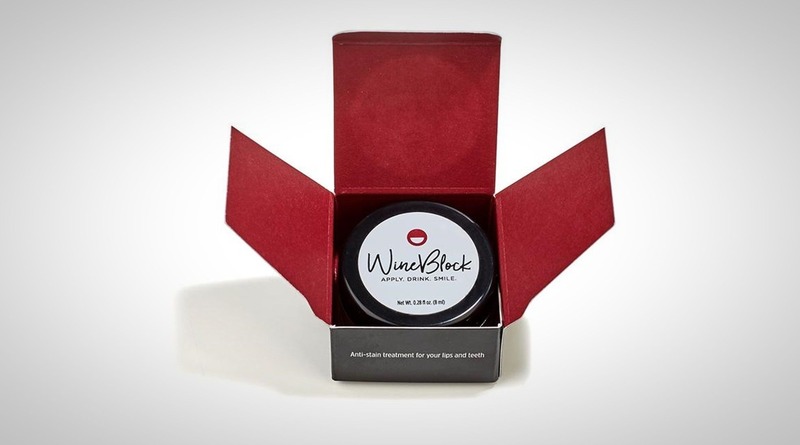 Today, premium winemakers have realized the cost effectiveness that putting their wine in box rather than a glass bottle provides. It lowers the cost of production, shipping, and also helps the environment. This allows them to spend more time and money on making a great wine to put inside. You and your wedding guests will love the wine just as much as if it came from a bottle. While you may not notice the savings so much when buying one or two bottles, when you provide wine for many guests you certainly will. An average wedding has around 150 guests. If just 100 of them have one glass of wine, that will leave you needing 17 bottles of wine. But come on, let’s be honest, who only has one glass? Realistically, you could be left shelling out for upwards of 30-40 bottles of wine. Or, you could go for boxed wine. A normal 3L wine box has around 20 servings in it. So, a box is equal to about 4 (a little more) bottles. Yet, when comparing the price tags, you’ll find that the box is much cheaper than buying four bottles would be. This lets you supply plenty of delicious wine for all your guests and save the life of your checkbook. This delicious white wine has flavors of nectarine and lemon with a hint of honey. It is carefully balanced in acidity, giving it a bright, refreshing finish. 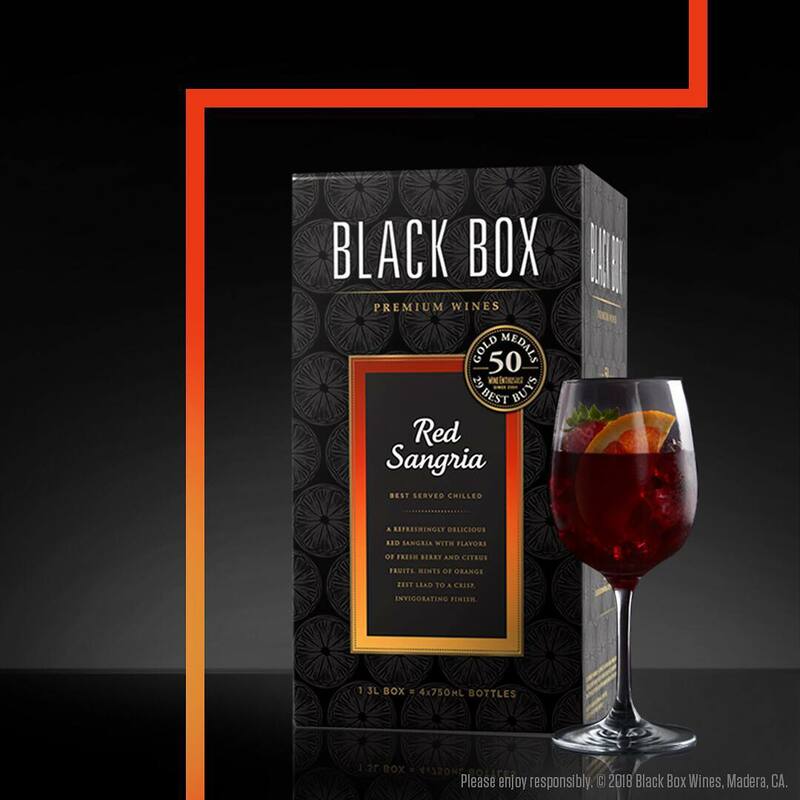 Black Box has won over 50 gold medals for their wines and are one of the most popular brands on the market, so you know you’re getting a great drink. This lovely Pinot Noir from Bota Box is medium-bodied, perfect for pairing with a wide variety of food and not staining your teeth red. 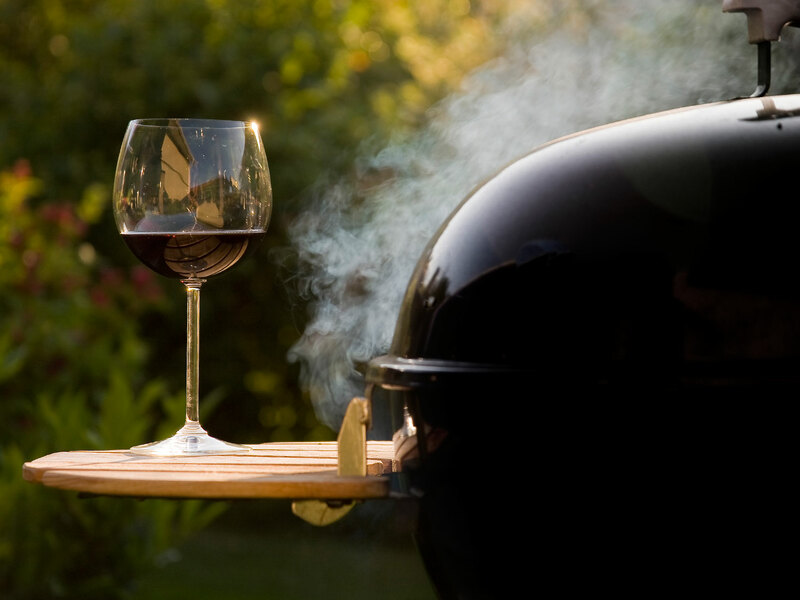 It’s lively aromas of blackberry, cherry, and cocoa perfectly compliment the spring season. It finishes with hints of toasty oak and a clean finish. For dessert, this dry Rosé is a perfect choice. Bandit wines come in a “juice box” like 1L cardboard bottle. You can give each couple their own bottle, have a bartender pour, or include them in a take-home bag. Your guests will love the flavors of strawberry and tart cranberry to pair with a light vanilla wedding cake.